Ever dreamed of becoming a video game legend? 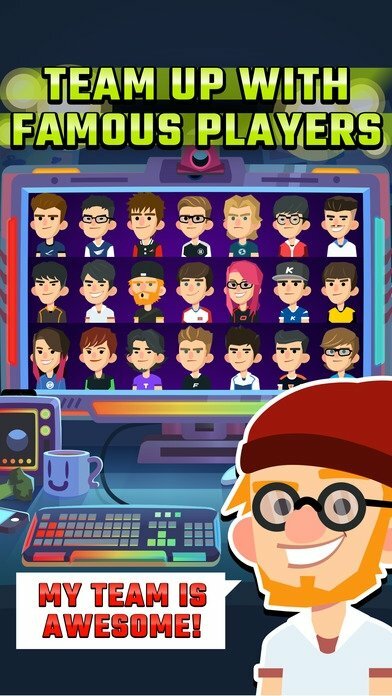 You can do so by becoming an eSports champion because that's the plot behind this League of Gamers, a game that has been released for both iPhone and Android and in which your mission is to become a great gaming champion by simply tapping your screen. 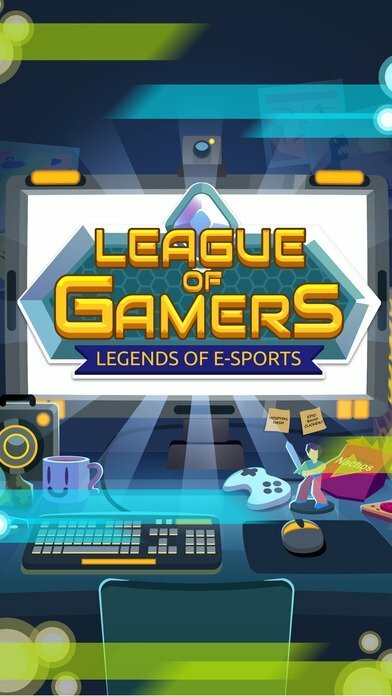 If you've ever seen eSports champions on YouTube, Facebook or in the corresponding sections of many video game webs, you already know what it's all about: start off winning small and humble local leagues to earn yourself a reputation that will allow you to aspire to greater goals. 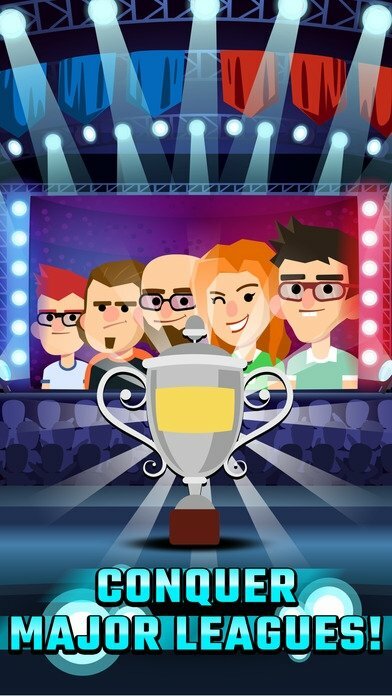 Here it's exactly the same: start taking part in small tournaments and as you win, you'll be able to face up against better players in much more competitive championships. All the latter, to reach your glory in gamer leagues that certify your progression as a video game master. The possibility to become the best eSports gamer of all times is at your fingertips. However, don't expect everything to be as simple as just clicking around on the screen of your iOS device. 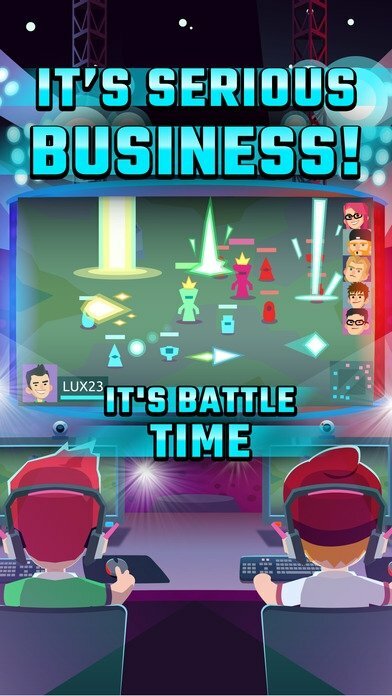 You'll have to worry about surrounding yourself with a good team of players that will help you to go as far as possible, as well as getting hold of a decent computer to play in the best conditions as possible: turn your ASUS laptop into a lethal gaming machine. Start your career from scratch: progress from local leagues to world championships. Improve your computer and get hold of all sorts of enhancements. Sign on teammates to help you to increase your scores. 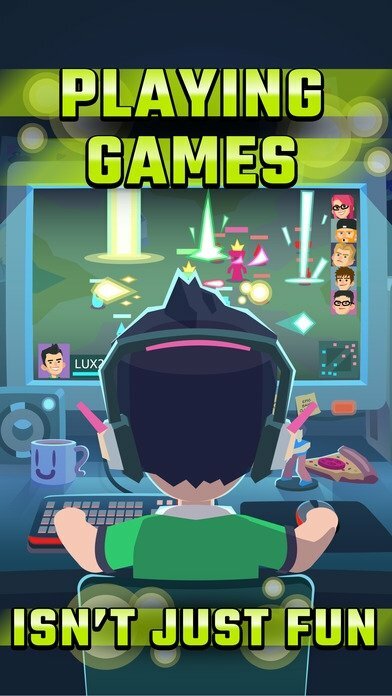 Who cares if you prefer MOBAs, FPS, real-time strategy games or sports titles: challenge the rest of players in the world and become a star in online multiplayer video game championships.